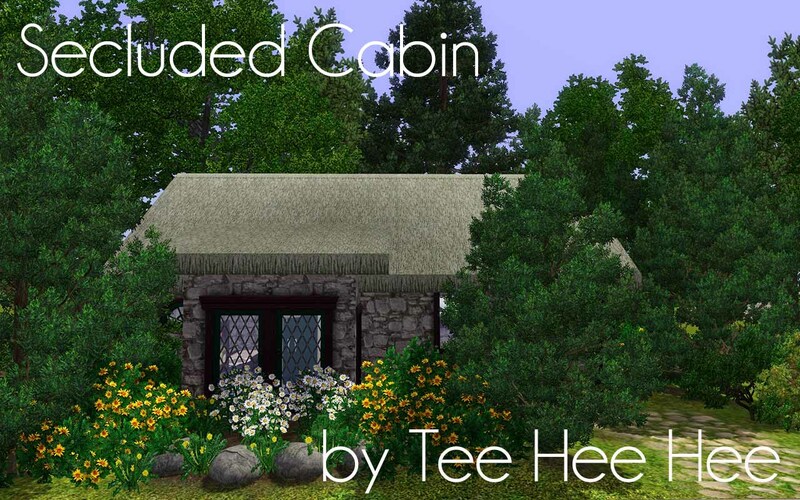 Here I present to you a secluded cottage in the woods, perfect for that couple who want to share everything (including all their personal space) with each other . 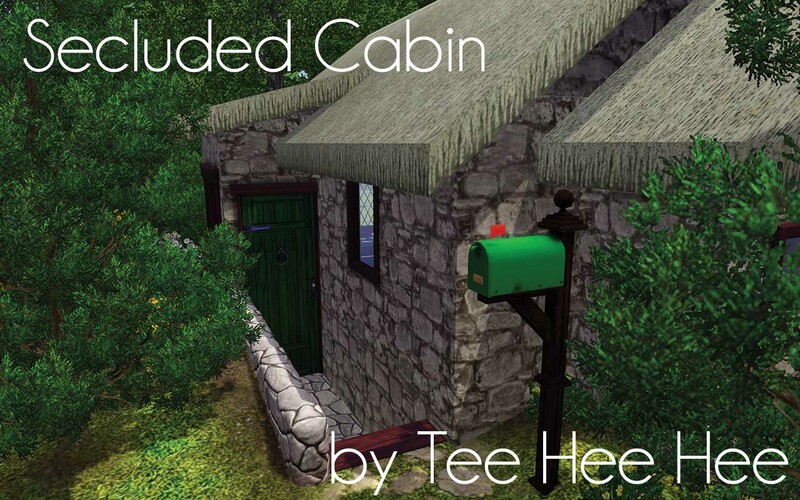 This quaint cottage comes with just enough room for the absolute necessities of life, room to cook, eat, wash and sleep but not much more. 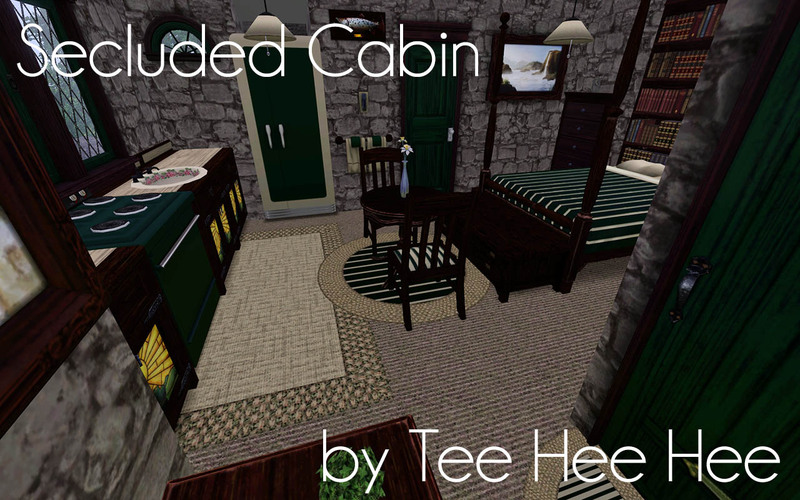 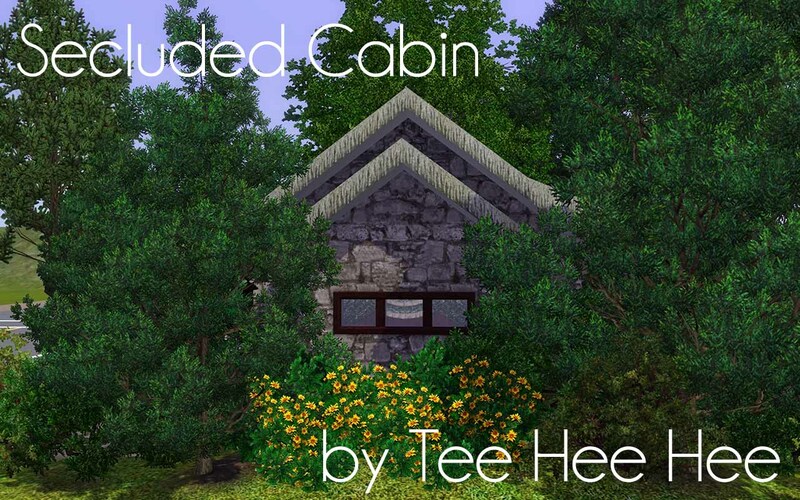 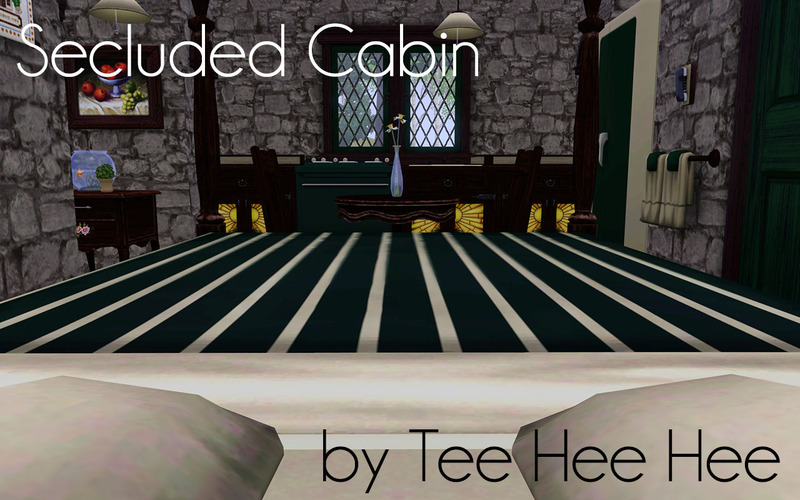 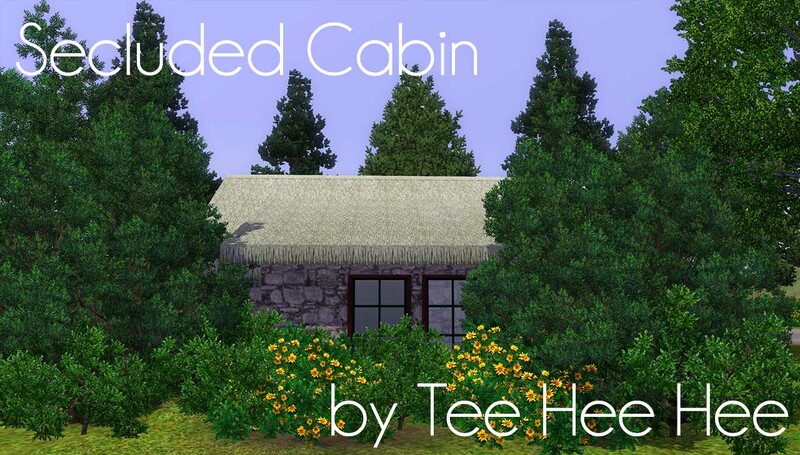 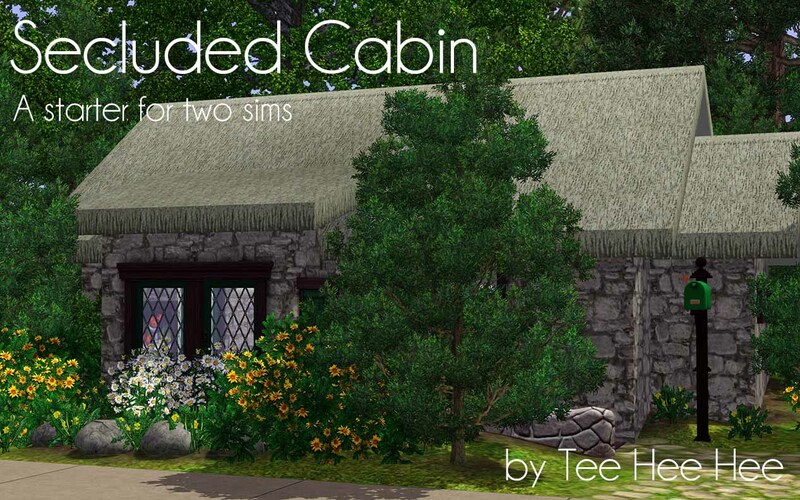 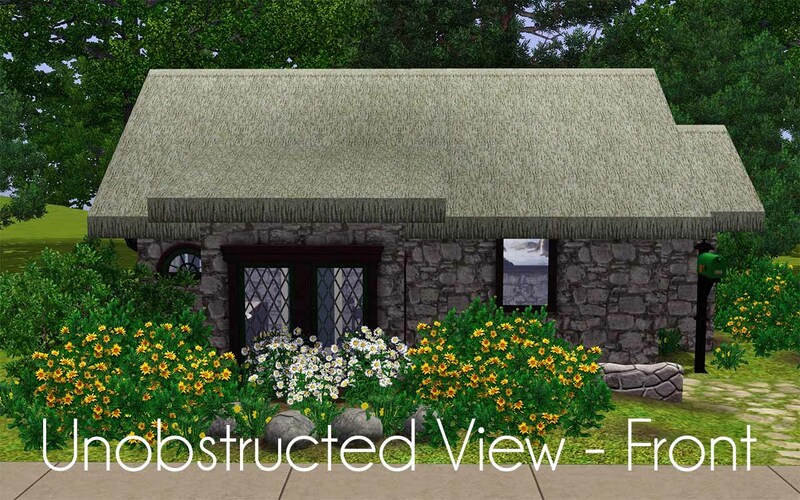 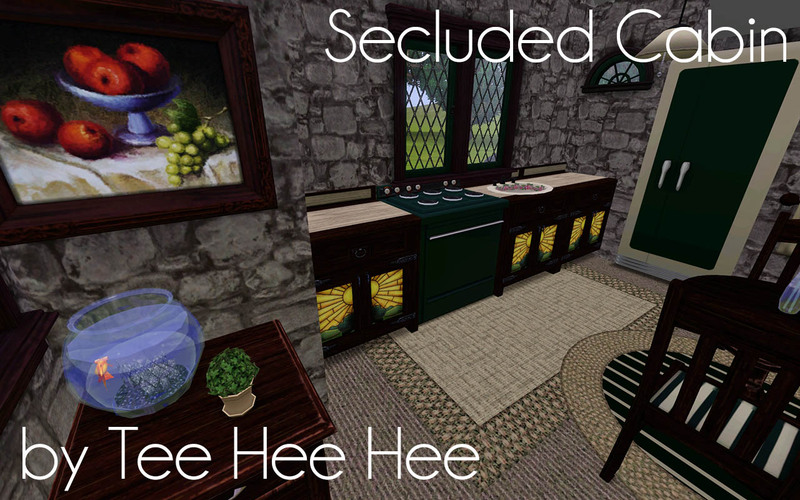 This cosy cabin for two sims is on a small 10x10 lot and is perfect for a starter budget, it's a great bargain at only §13,776 furnished and §8,771 unfurnished. 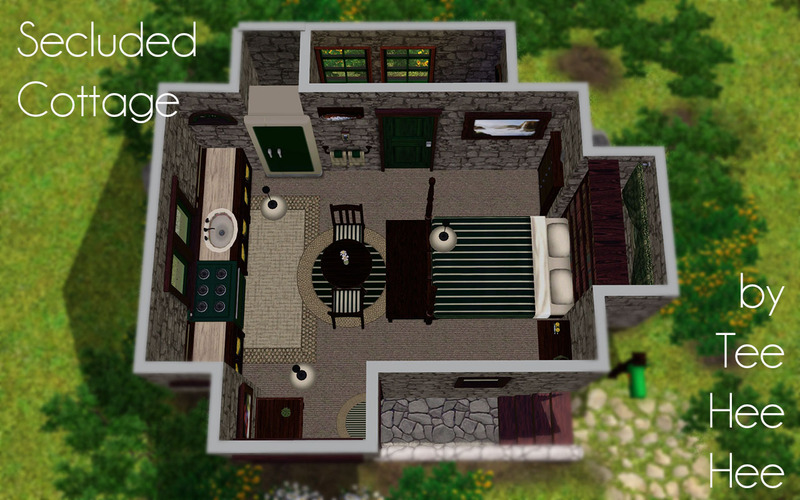 This little lot is entirely base game except for the stairs which are from World Adventures, even better is that it is completely free of CC. 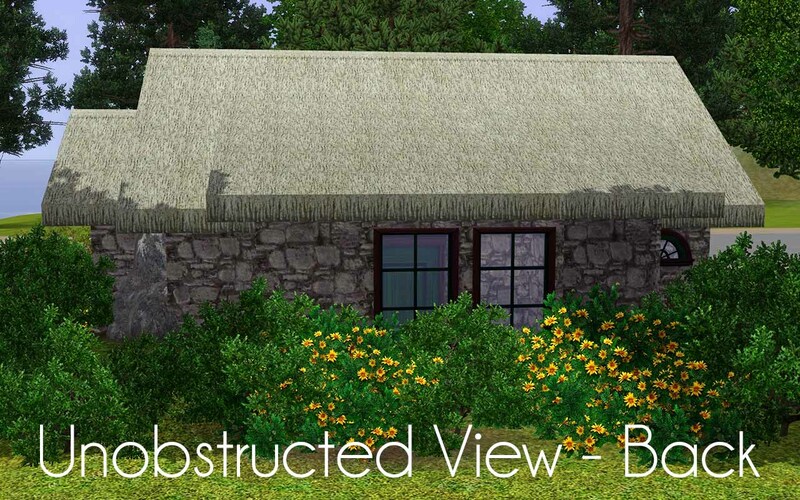 A Sports Bar and Grill!